On October 10, 2007, the State Board of Education unanimously approved Maine Department of Education Regulation 132 - Learning Results: Parameters for Essential Instruction. The routine technical rule has been approved by the Attorney General and filed with the Secretary of State, with an effective date of October 22, 2007. The filing of this rule completes the final step in the comprehensive review of the Maine Learning Results. 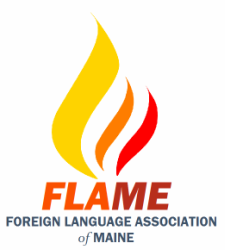 The new standards can be found on this page: http://www.maine.gov/education/lres/pei/index.html .